Hillsborough, Sheffield, Saturday 23rd July 1966. World Cup Quarter-Final. West Germany 3-0 Uruguay. 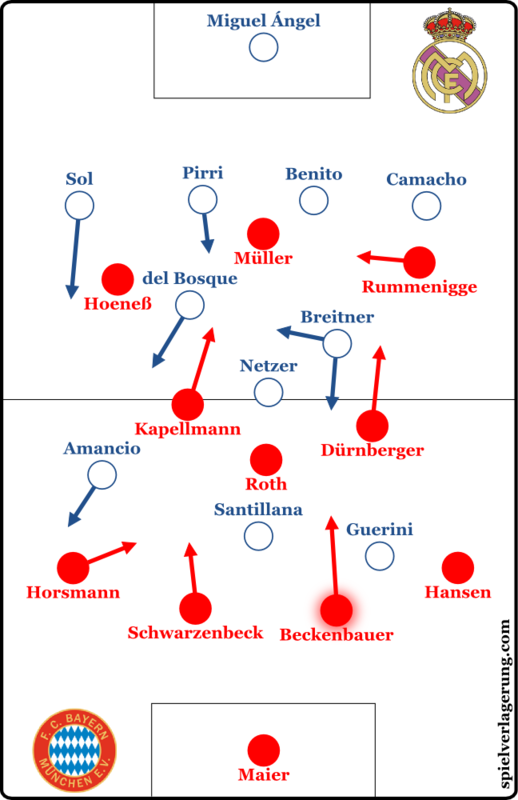 Beckenbauer is no prima donna and fully served the team. 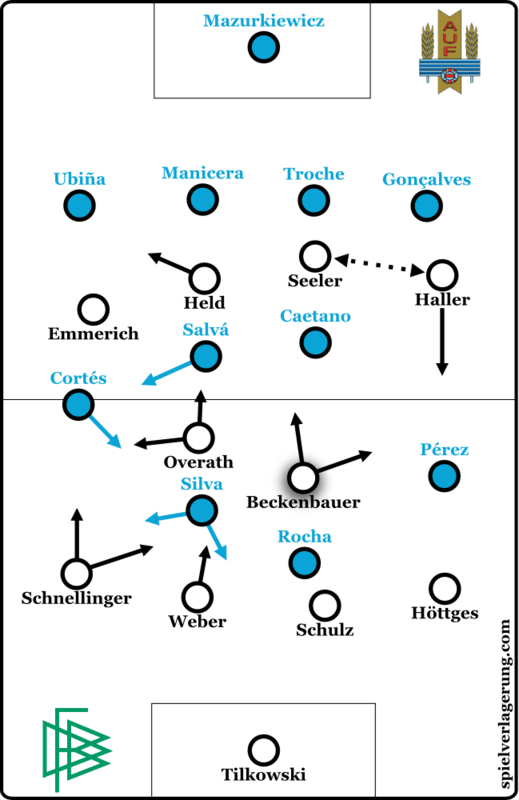 He balanced the team when defender Wolfgang Weber pushed forward from the back, reacted when Overath played wide and when left-back Karl-Heinz Schnellinger played narrower. In the last line of defence, he also deputised in the system of two-man marking. The Final developed into an exhibition of West Germany’s power. It would even be recalled as the highpoint in the history of the National Team. The predominantly Ukrainian opponents did not even get a sniff of a chance. In the end, Netzer had to accept a role behind Beckenbauer and allowed the true Maestro more time on the ball, becoming a second player in the middle of the park who ran at defences. 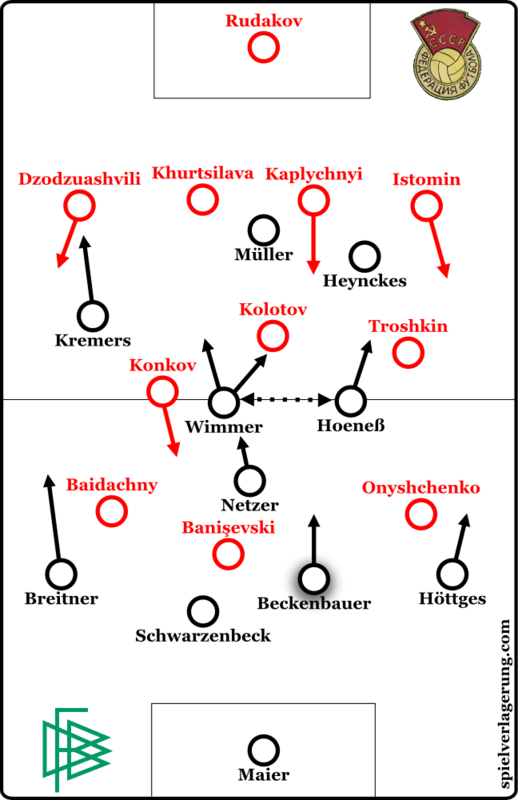 Recognising the impending danger the USSR played narrower but Beckenbauer played the ball wider in response, preferring to go around and not through the Soviets. 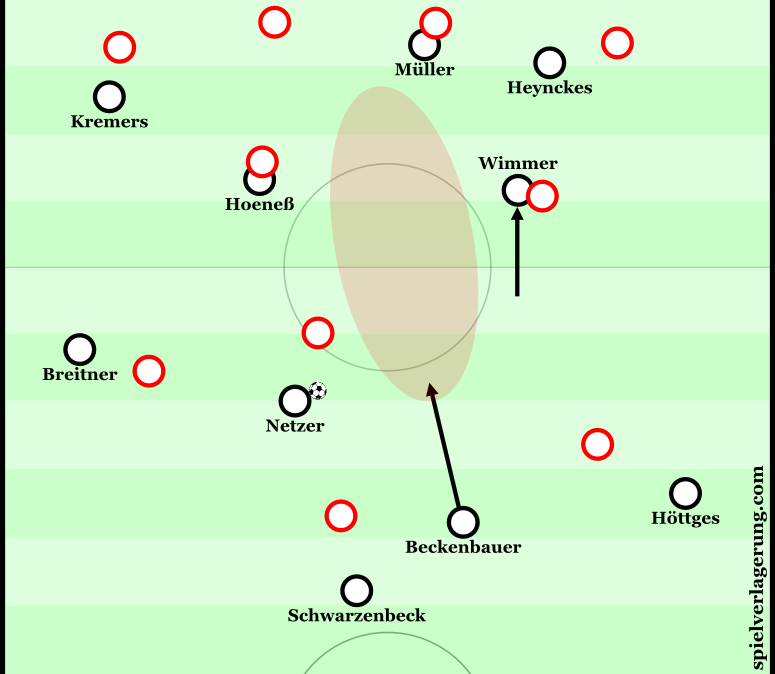 Beckenbauer played a lone sweeper behind the back four, but did not pass the ball without looking up. As the Dutch began to press him he answered back with measured runs with the ball at his feet. There were some familiar faces in Real’s ranks: Gunter Netzer and Paul Breitner, with whom he had had many tussles during his time. 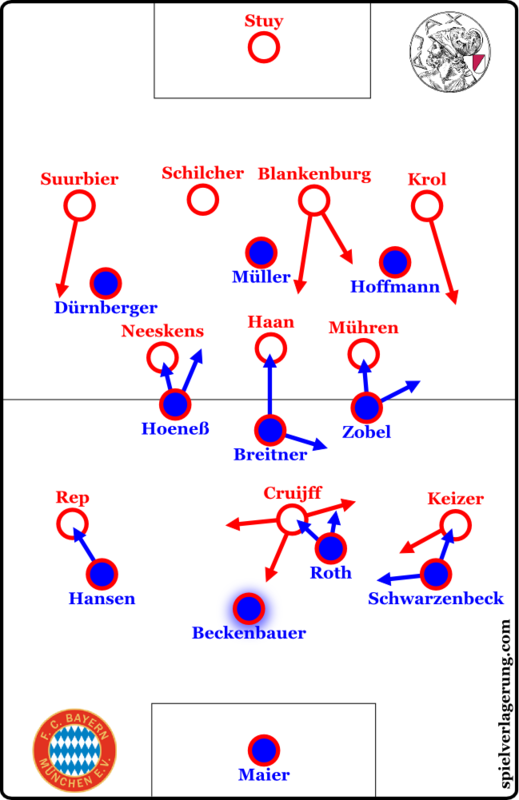 Although The Kaiser was given as a centre-back on Manager Dettmar Cramer’s team sheet, in reality his role developed into something else entirely. Translated by Alasdair TL Park (@parky243) from the German Original by Constantin Eckner.